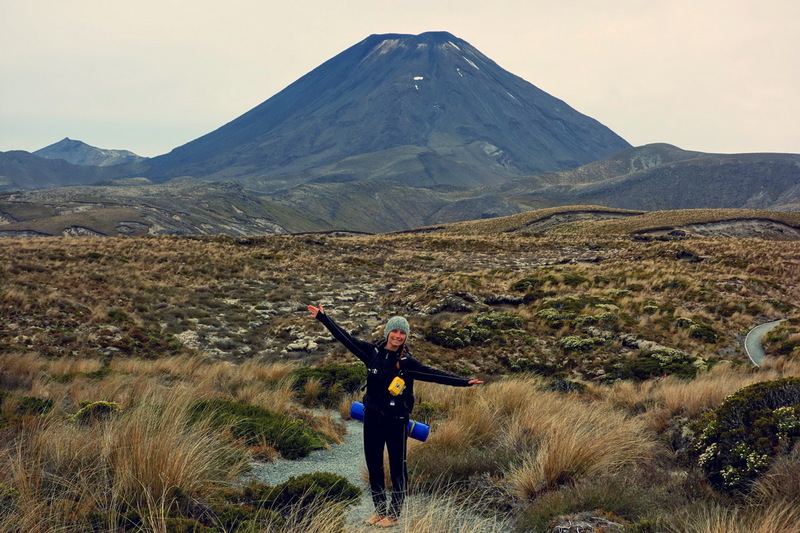 Tongariro is one of the best atractions on the North Island and here is how to get the most out of it. 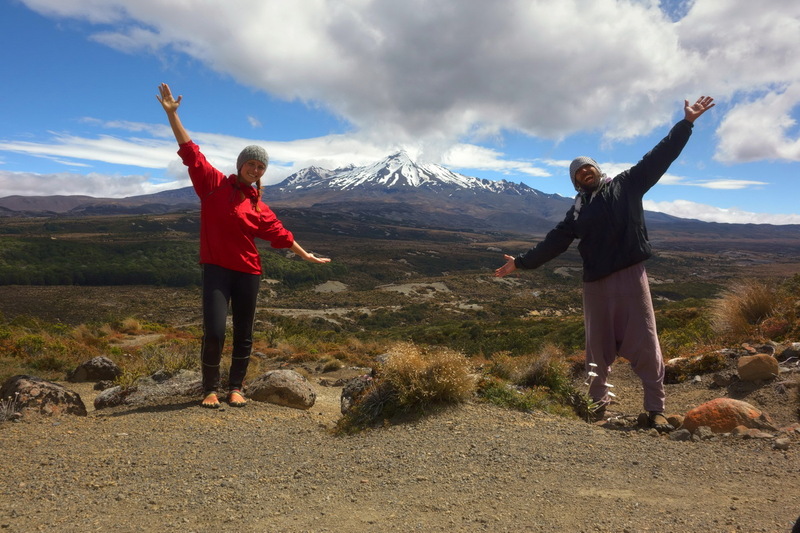 There are quite a lot of ways how you can see Tongariro or “cross it of your bucket list” so you better know how to do it. 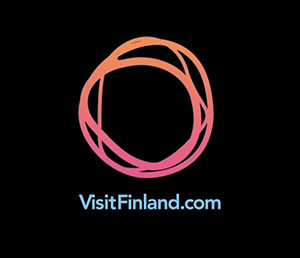 As it is very popular among tourists you should always try to visit this place outside of the most busy hours & days. Which path is the right one for me? How are your fitness levels? What is the weather forecast? Are you prepared for some serious hiking? Your chosen path should be based on these questions. Please take in mind that it is a volcanic area and there is no place for heroism. 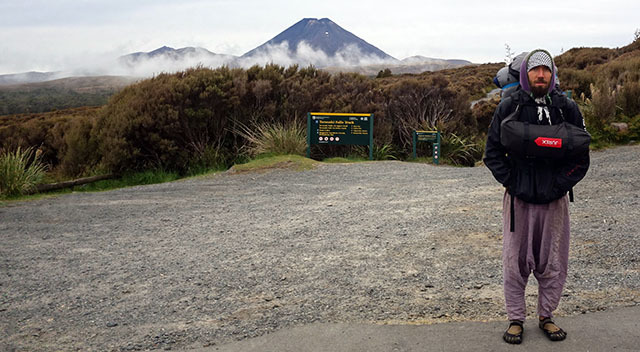 Tongariro’s neighbour Taranaki is responsible for dozens of deaths caused by ego etc. so you really have to be honest with yourself. 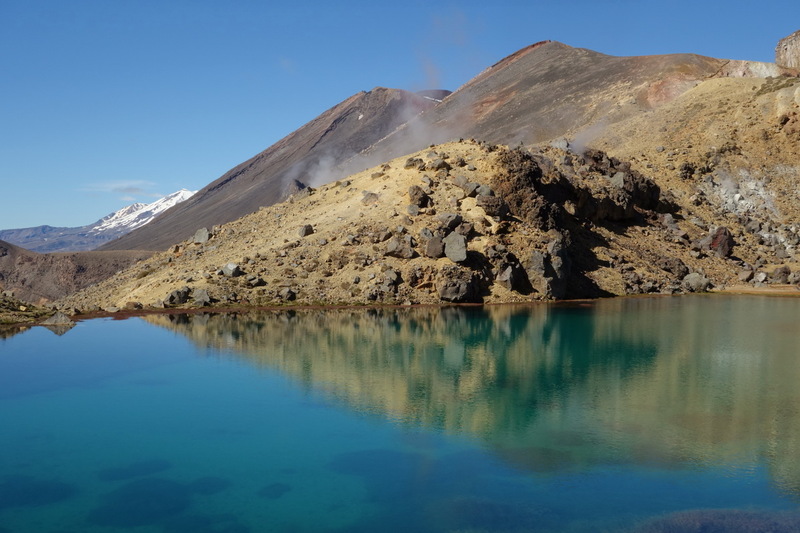 Up-to-date official website for Tongariro. 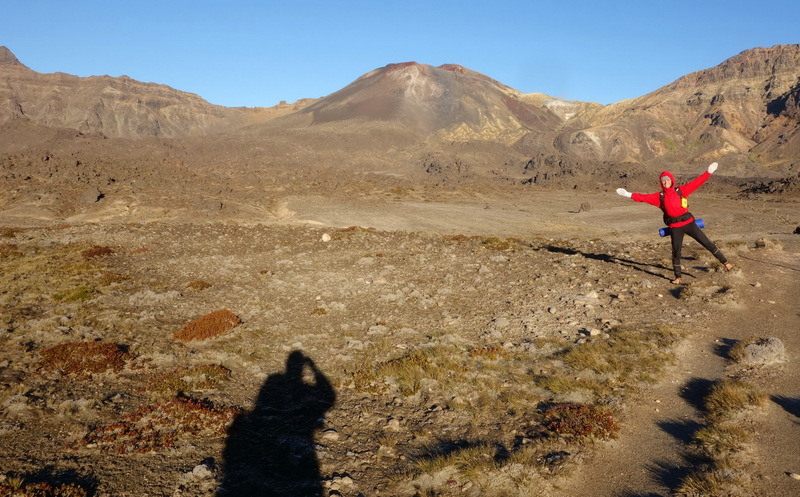 Tongariro Alpine Crossing – 19.1 km is the most popular one so really plan ahead. 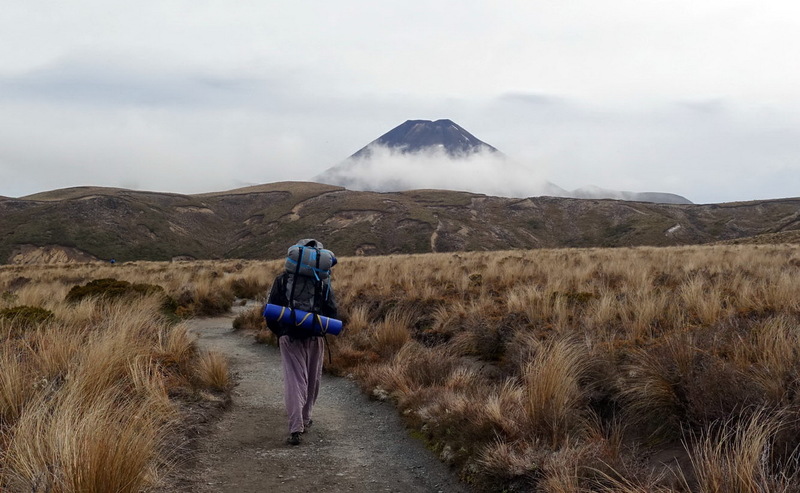 Tongariro Northern Circuit – 40 km ciruit is the longer option which is really worth the extra day or two. This is probably the biggest reason for you to visit this area, right? 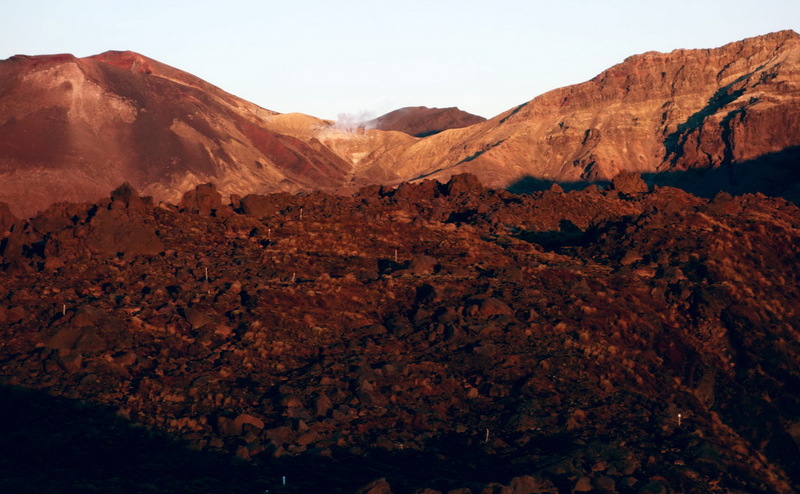 Most of us have seen Lord of the Rings and having heard that Mount Doom is actually a real place. Can you and should you climb it? I am a big fan of both book and movie LOTR and so my answer was pretty clear. Things and plans however tend to change. When I was standing at the base of Mount Doom and looking up to the summit my will has changed. 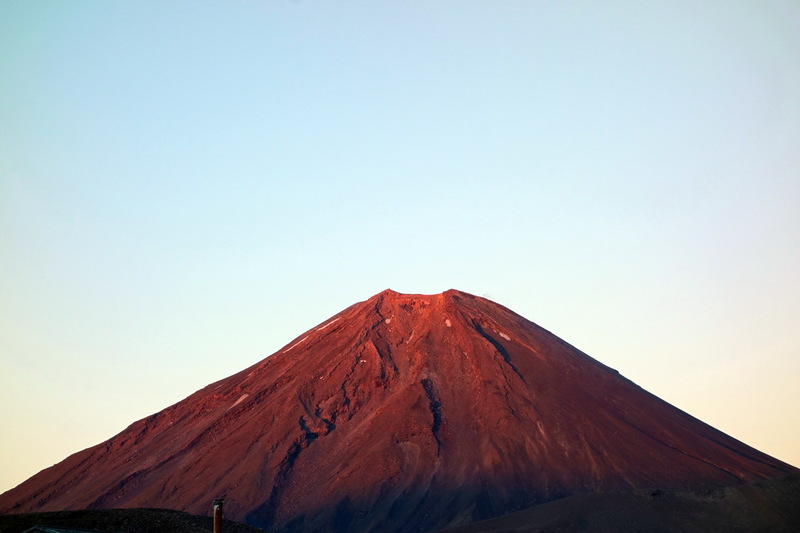 Mount Doom looks incredible during sunrise and sunset – you have to be in the area to enjoy it truly. And just walking towards it is damn awesome too. Standing under the mountain is just a different matter. I felt like Frodo and Sam and contrary to their situation I didn’t have to climb it 🙂 The volcano itself is seriously formidable and you have to be ready for it. 1) Time – you need extra hours to climb this beast. 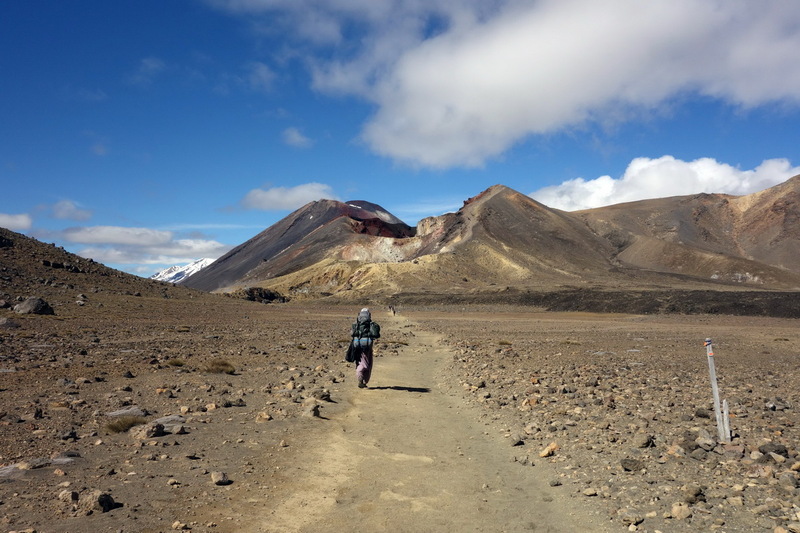 The climb itself is different from the rest of the Tongariro as the track is not serviced and even marked. 2) Water – quite obvious, hm? 3) Helmet & other protective gear – Mt Doom is infamously known for injuries that take place during the climb. As it is volcanic area there is gazillion of small loose stones that are just freaking happy to go for “ride” after you step on them. There is no set path so people walk in all directions and somebody 30 metres above you can set couple of stones lose and they will happily land on your head. Injuries are known to happen often so be prepared and cautious. 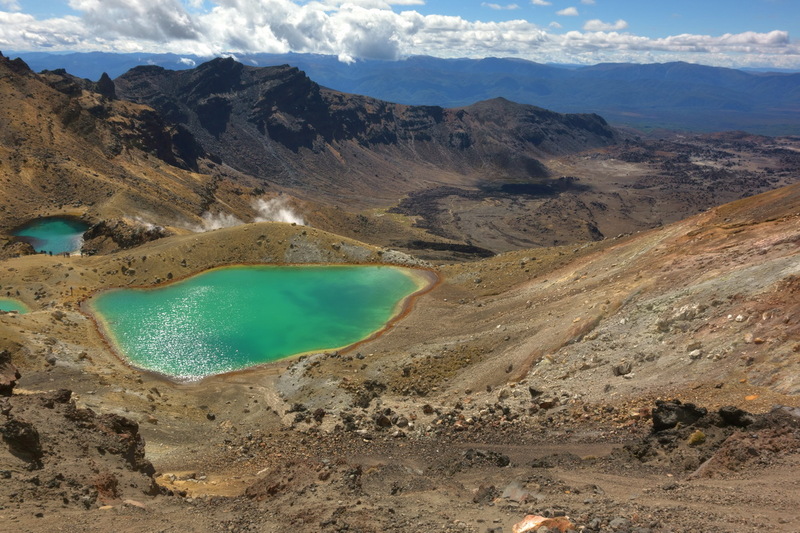 Tongariro is definitely one of the few things worth visiting on the whole North Island. Tongariro je jedna mala zajimavych veci na severnim ostrove a opravdu stoji za ten cas, namahu a pripravu. Pojdme se podivat jak si to uzit na maximum. Tohle je moc hezky vyhled, ktery se vam naskytne kdyz se blizite k narodnimu parku. Ne, nebojte, to nahore neni Tongariro, ale sousedni “drobek”, ktereho budete z povzdali pozorovat behem vasi navstevy cele oblasti. 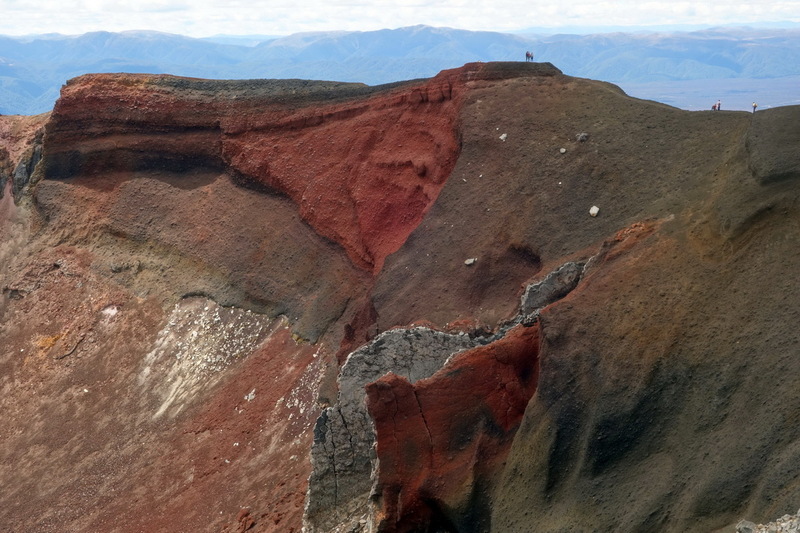 Tongariro stejne jako Taranaki ma na svedomi nespocet umrti (at uz kvuli pocasi ci lidske chybe) takze je opravdu dulezity byt pripraven. 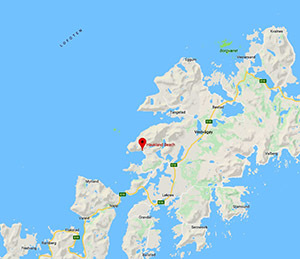 Nez vubec vyrazite tak urcite kontrolujte aktualni oficialni stranku Tongariro. 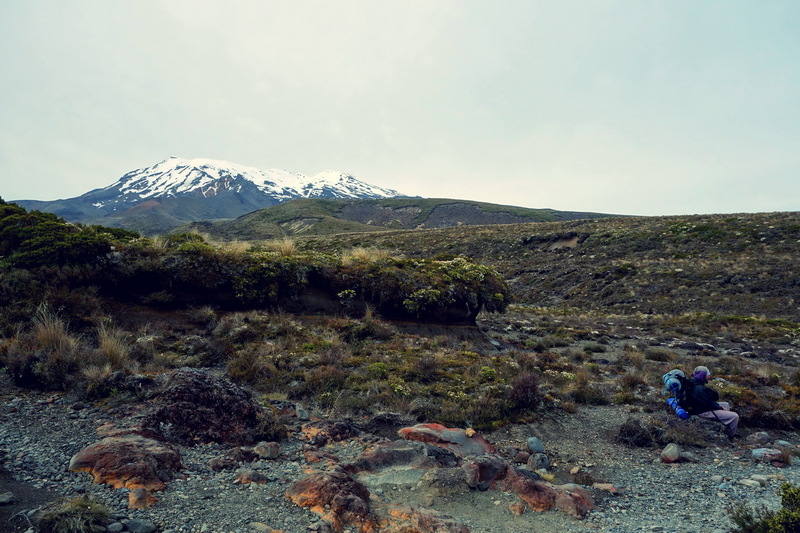 Tongariro Alpine Crossing – 19.1 km pochod, ktery se da stihnout za den a je zcela nejpopularnejsi. 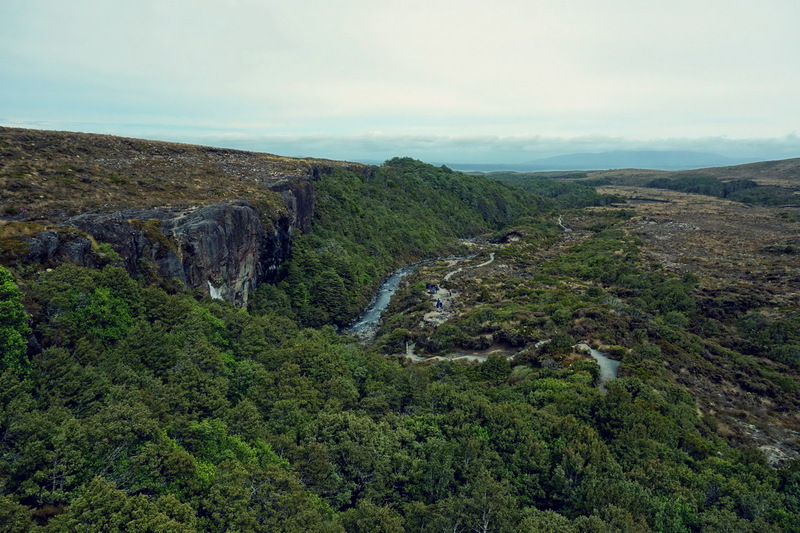 Tongariro Northern Circuit – 40 km okruh, ktery uz vyzaduje planovani, pripravu a stesti co se rezervace tyce. Pokud mate aspon trochu nachozeno, tak se da tohle dat za 2 dny. My meli stesti na volne misto na spani pouze na jeden den takze bylo jasno. Velky okruh neni zas tak narocny pokud se nerozhodnete pro ruzne odbocky. Blue Lake ani neni ve skutecnosti tak krasne modre! Ta nejzajimavejsi odbocka je bezesporu Mt Doom. Kdyz sme cely vylet planovali tak tohle bylo na samotnem vrcholu naseho “TO DO” seznamu. Jenze kdyz dorazi na upati samotne hory, tak se citi zhruba jak Frodo a Sam a fakt nema silu a chut se skrabat nahoru. Nas totiz jeste cekal zpatecni pochod – cca 13 km a uz nam ubyval cas (Blue Lake…). Ono ve vysledku jsem byl mozna i spokojenejsi s pozorovanim “Dooma” z povzdali, protoze tak opravdu budi respekt. Zblizka uz to jaksi nebylo ono. 1) Cas – Vystup je fyzicky i casove narocny. Muze vam ve vysledku zabrat i nekolik hodin a cesta dom neni uplne lehka. 3) Ochrane prvky – Vyslap na “Dooma” je nechvalne znamy nespocetnym mnozstvim malych zraneni. Stezka totiz neni znacena a udrzovana. Jdete nahoru tak jak se vam chce. Povrch je tvoren spoustou malych sypkych kaminku, ktere se porad uvolnuji a padaji na lidi pod vama. Je tedy opravdu dobre vzit si silnou cepici nebo nejlepe helmu. Pokud mate cas tak kouknete na volna mista na prespani a az pote planujte dalsi moznosti. V momente kdy nejsou mista tak uz musite delat kompromisy a planovat jinak. Za nas urcite doporucujem delsi okruh, ktery za to opravdu stal. Clovek si nekolik hodin uzival klid, samotu a krasne vyhledy. 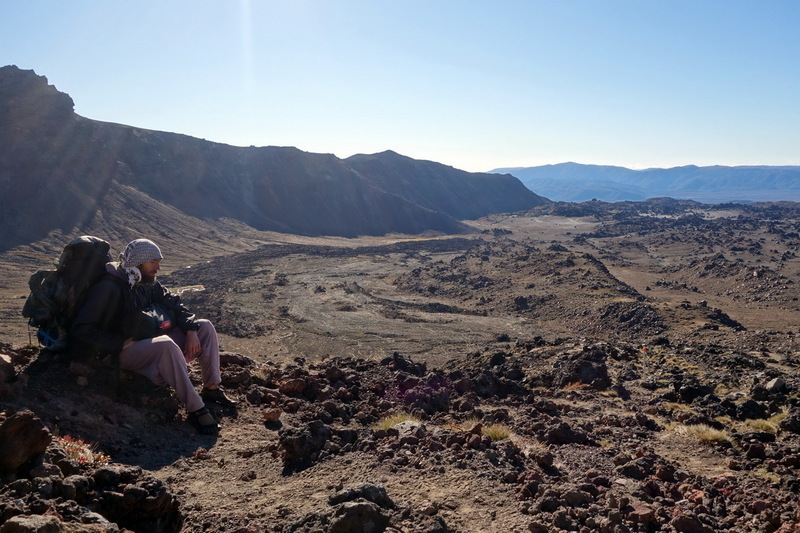 Tongariro je extremne turisticky popularni takze je opravdu vhodne dorazit na hlavni atrakce co nejdrive rano. Stoji za to si privstat i o nekolik hodin, protoze kolem poledne se budete brodit piskem a lidma. 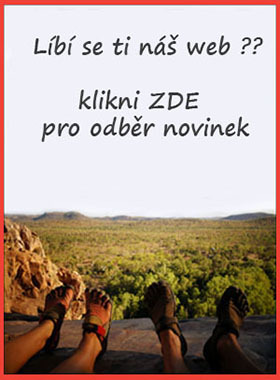 Je to doslova hlava na hlave! Hmm not really Hugo. 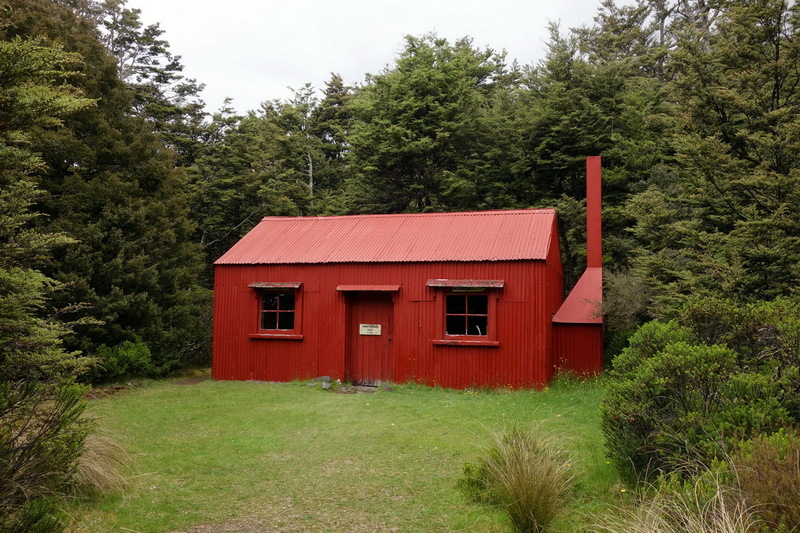 We have seen majority of North Island and compared to any Ozzy state there isn’t really much to see.